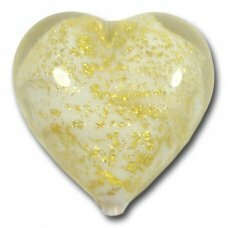 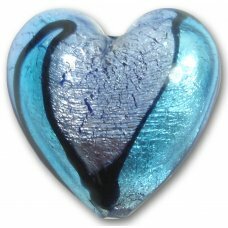 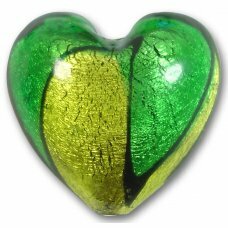 1 Murano Crackle Goldfoil White 18mm Heart hole top to bottom very beautiful crackled goldfoil linin..
1 Murano Glass Verde Smeraldo Chiarissimo White Goldfoiled Small Pear Drop. 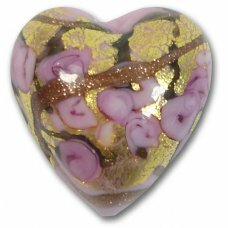 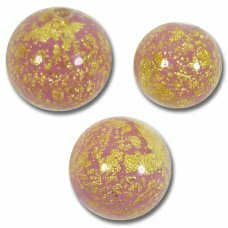 Measures approx 20..
1 Murano Glass Amore Amethyst Goldfoil & Aventurine 14mm Round Bead. 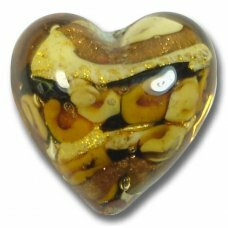 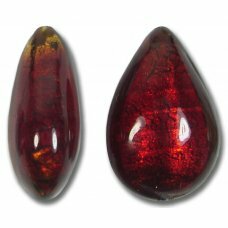 Transparent amethyst glass ..
1 Murano Glass Amore Black & Amber Goldfoil & Aventurine 34mm Peardrop. 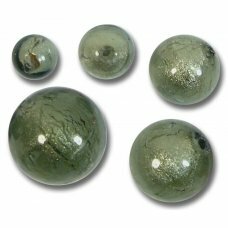 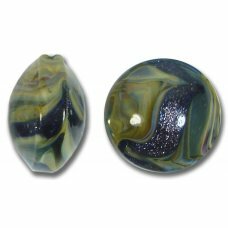 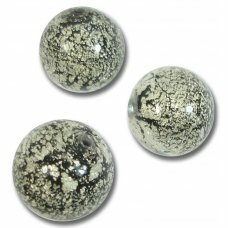 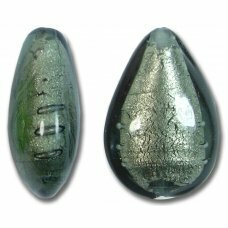 Opaque black base wi..
1 Murano Glass Amore Black Goldfoil & Aventurine 14mm Round Bead. 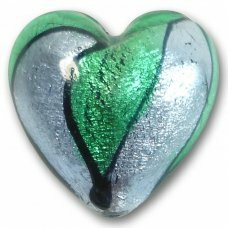 White glass base overlaid with..
1 Murano Glass Amore Black Goldfoil & Aventurine 20mm Heart with ruby flower swirls cased in cle..
1 Murano Glass Amore Verde Goldfoil & Aventurine 14mm Round Bead. 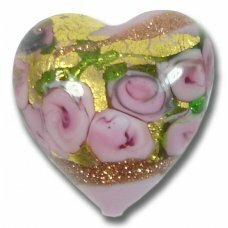 Transparent verde marino glass..
1 Murano Glass Amore Rose Goldfoil & Aventurine 20mm Heart with rose flower swirls and black str..
1 Murano Glass Amore Rose Goldfoil & Aventurine 20mm Heart with rose flower swirls and emerald s..
1 Murano Glass Amore Rose Goldfoil & Aventurine 22mm Lentil. 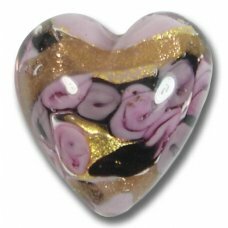 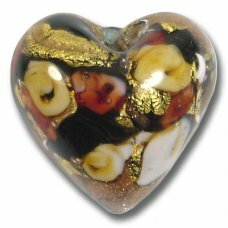 White base with aventurine swirls a..
1 Murano Glass Amore Rose Goldfoil & Aventurine 20mm Heart with flower swirls and black streaks ..
1 Murano Glass Amore Sapphire Goldfoil & Aventurine 22mm Lentil. 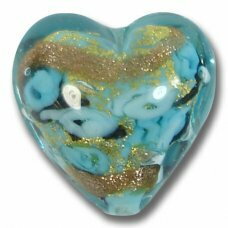 White base with aventurine swir..
1 Murano Glass Amore Topaz Goldfoil & Aventurine 20mm Heart with flower swirls and topaz & b..
1 Murano Glass Amore Turquoise Goldfoil & Aventurine 20mm Heart with flower swirls and black str..
1 Murano Glass Amore Marino Goldfoil & Aventurine 14mm Round Bead. 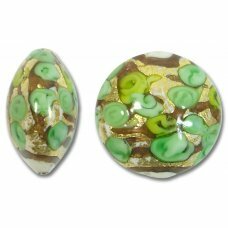 White glass base overlaid wit..
1 Murano Glass Amore Verde Goldfoil & Aventurine 22mm Lentil. 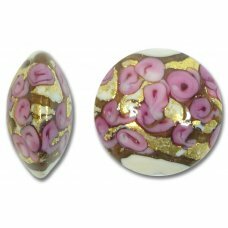 White base with aventurine swirls ..
1 Murano Glass Amore White Core Rose Goldfoil & Aventurine 16mm Round Bead. 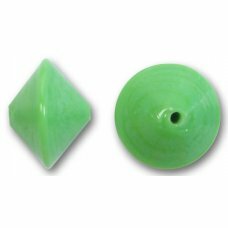 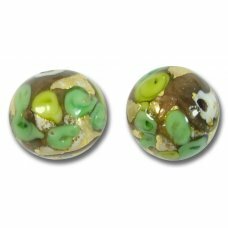 White glass base ove..
1 Murano Glass Amore White Core Verde Goldfoil & Aventurine 16mm Round Bead. 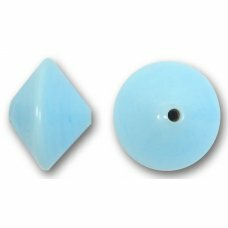 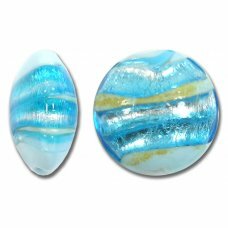 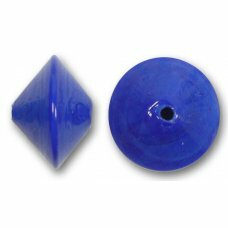 White glass base ov..
1 Murano Glass Aqua Blue Moonshine White Gold Foiled 14mm Bead. 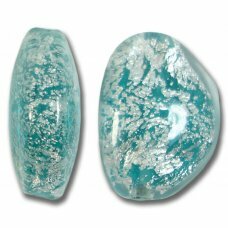 Light Aquamarine blue transpar..
1 Murano Glass Aqua Blue Moonshine White Gold Foiled 16mm Bead. 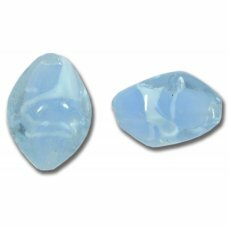 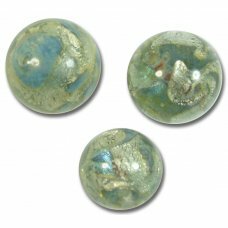 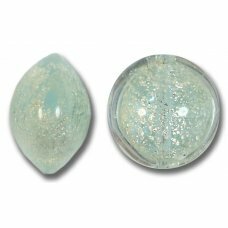 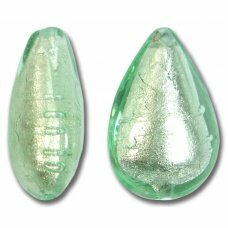 Light Aquamarine blue transpar..
1 Aquamraine Treasure 10mm Round Bead. 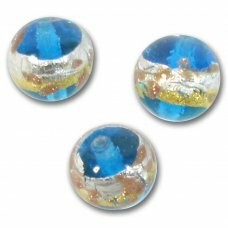 Aquamarine base with yellow & White gold foil band with a..
1 Murano Glass Aquamarine 14mm Bicone Bead, approx 14mm diameter x 10mm.We source the beads direct f..
1 Murano Glass Aquamarine 20mm Nugget Bead, shades of blue, approx 15x15x20mmThese beads (also known..
1 Murano Glass Aquamarine Crackle White Gold Pebble Bead, approx 20x14x8mm.These beads (also known a..
1 Murano Glass Aquamarine Gold Foiled 24mm Lentil Bead. 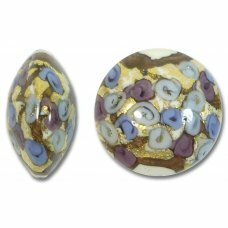 White glass core with gold foil swirls then ..
1 Murano Glass Aubergine Drop Bead, white core overlaid with dark amethyst, slightly oval profile, a..
1 Murano Glass Bejewelled Gold Foiled 18mm Cone Bead, approx 15mm diameter, 18mm long. 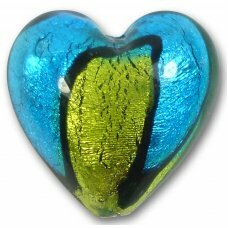 A solid colou..
1 Murano Glass Bi-Coloured Foiled 30mm Heart Bead Sapphire & Aquamarine The glass core of the..
1 Murano Glass Bi-Coloured Gold Foiled 30mm Heart Bead Dark Aquamarine & Lime The glass core ..
1 Murano Glass Bi-Coloured Gold Foiled 30mm Heart Bead Emerald & Lime The glass core of the b..
1 Murano Glass Bi-Coloured White Gold Foiled 30mm Heart Bead Emerald & Light Sapphire..
1 Murano Glass Black Latticino Rose 26mm Lentil Bead, decorated with Rose flowers ‘supported’ on a v..
1 Murano Glass Cobalt 14mm Bicone Bead, approx 14mm diameter x 10mm.We source the beads direct from ..
1 Murano Glass Crackle Gold Foiled Pink 12mm Round Bead The glass core of the bead is wrapped wit..
1 Murano Glass Crackle Gold Foiled Pink 14mm Round Bead The glass core of the bead is wrappe..
1 Murano Glass Crackle White Gold Foiled Aquamarine 12mm Round Bead The glass core of t..
1 Murano Glass Crackle White Gold Foiled Aquamarine 14mm Round Bead The glass core..
1 Murano Glass Crackle White Gold Foiled Black 12mm Round Bead The glass core of the be..
1 Murano Glass Crackle White Gold Foiled Black 14mm Round Bead The glass core of t..
1 Murano Glass Erba Green 14mm Bicone BeadWe source the beads direct from the makers so you can be c..
1 Murano Glass Erba Green Silver Foiled Small Pear Drop. 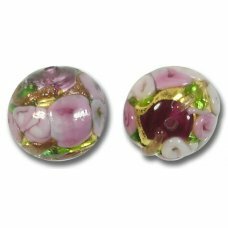 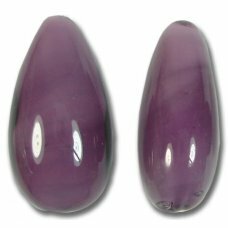 Measures approx 20x14x8mm. 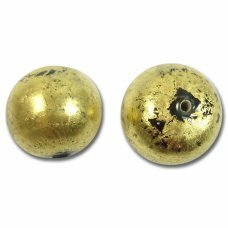 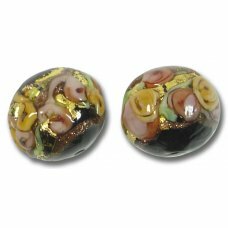 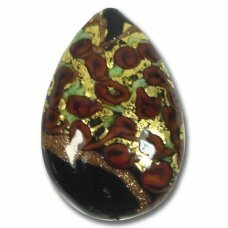 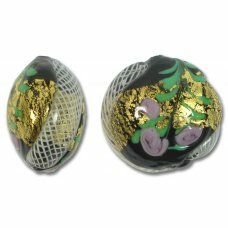 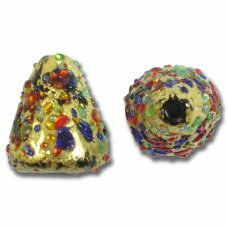 Great for earrin..
1 Murano Gold Foiled 16mm Round Bead, Black core overlaid with exposed gold foil. 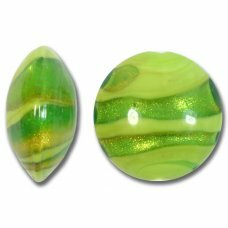 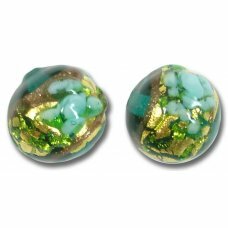 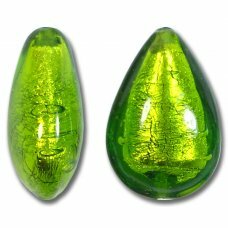 The glass core ..
1 Murano Glass Greens Gold Foiled 24mm Lentil Bead. 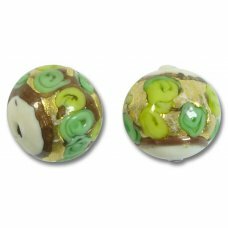 White glass core with gold foil swirls then over..
1 Murano Glass Gunmetal White Gold Foiled 12mm Round Bead The glass core of the bead is wrapped w..
1 Murano Glass Gunmetal White Gold Foiled 14mm Round Bead The glass core of the bead is wrap..
1 Murano Glass Gunmetal White Gold Foiled Small Pear Drop. 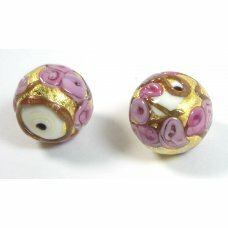 Measures approx 20x14x8mm. 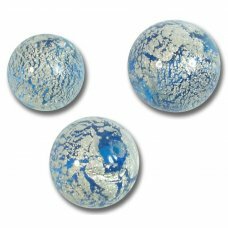 Great for..
1 Murano Glass Indigo Blue Aventurine & Earth Colours 17mm Lentil BeadThese beads (also known as..
1 Murano Glass Light Aquamarine 14mm Bicone Bead, approx 14mm diameter x 10mm.We source the beads di..
1 Murano Glass Light Aquamarine Crackle White Gold 14mm Lentil BeadThese beads (also known as Veneti..